"You've got to help me with this kid, Budzinski." The Orchard has debuted a trailer for the indie drama And Then I Go, directed by Vincent Grashaw, based on Jim Shepard's novel "Project X". The film stars Arman Darbo and Sawyer Barth as friends in middle school. 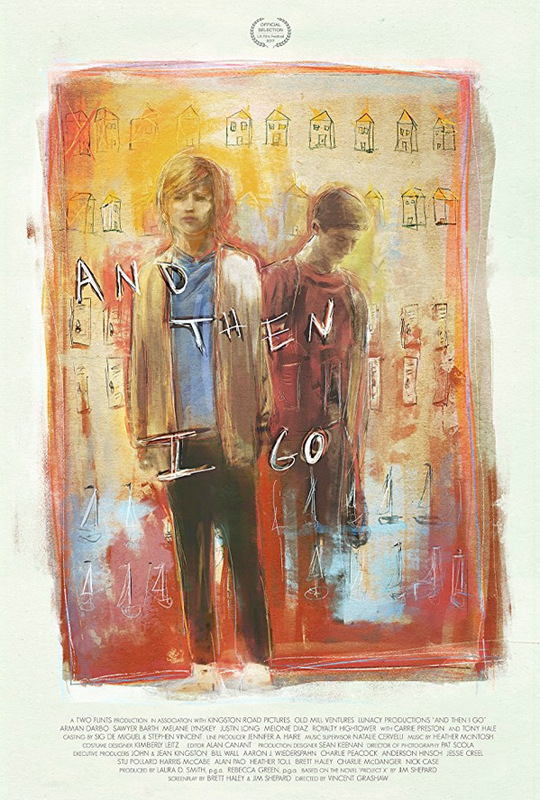 "In the cruel world of junior high, two friends suffer in a state of anxiety and alienation. Misunderstood by their families and demoralized at school, their fury simmers quietly until an idea for vengeance offers them a terrifying release." The full cast includes Melanie Lynskey, Justin Long, Tony Hale, Carrie Preston, Melonie Diaz, Royalty Hightower, Michael Abbott Jr., and Sean Bridgers. This played at a number of smaller film festivals last year, and is going straight to VOD for release. It looks like a strong indie film about growing up as an awkward kid in school. In the cruel world of junior high, Edwin suffers in a state of anxiety and alienation alongside his only friend, Flake. Misunderstood by their families and demoralized at school daily, their fury simmers quietly until an idea for vengeance offers them a terrifying release. Based on the acclaimed novel "Project X" by Jim Shepard, this unflinching look at adolescence explores how the powerful bonds of childhood friendship and search for belonging can become a matter of life or death. 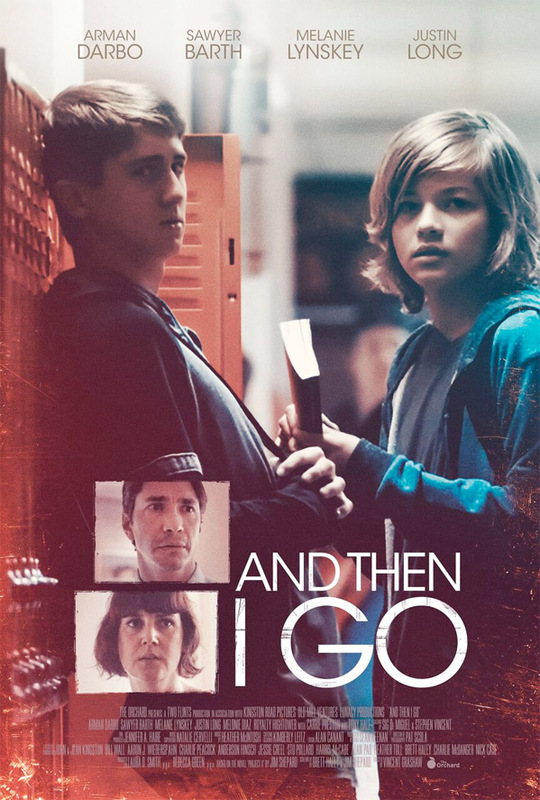 And Then I Go is directed by American filmmaker Vincent Grashaw, his second feature after the film Coldwater previously. The screenplay is written by Brett Haley and Jim Shepard, based on Shepard's novel titled "Project X". This first premiered at the Los Angeles Film Festival last year, and also played at the Denver & Rome Film Festivals. The Orchard will release Grashaw's And Then I Go direct-to-VOD starting on April 17th this spring. Anyone interested?